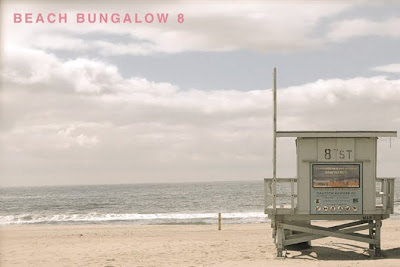 Brittany Stiles: Thank you Beach Bungalow 8! After I saw my friend Megan (of Beach Bungalow 8) at last week's social media panel at the Kravet showroom, she emailed and asked if I could send photos of any recent projects that she might be able to post. I'm so appreciative to her for posting about me. I absolutely adore her blog and think she has impeccible taste, so I feel extremely honored to be featured amongst all her other stylish finds. Now head over to Beach Bungalow 8 and check it out!